Mark and Cathy Jacques owners of Game On, a family friendly video game center in Blandford, held their first ever charity event in aid of NOCS. 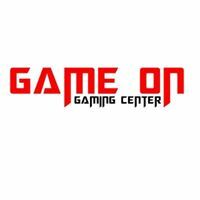 All gaming seats for the 12-hour gaming marathon were booked soon after the event was announced. 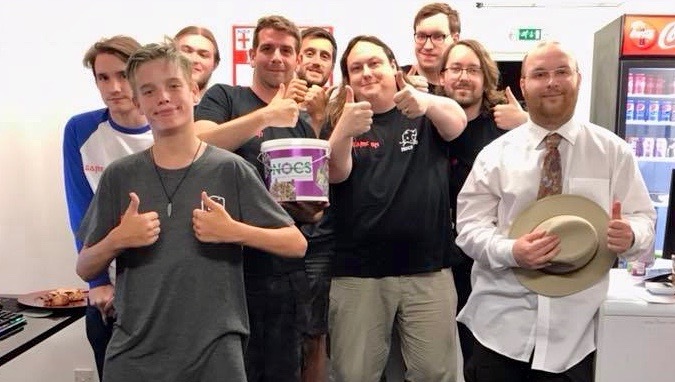 Battling the summer heat and each other, plus a plethora of virtual enemies, all 10 intrepid players, including many from the Noc’s Box crew, completed the full 12-hour challenge from 10am to 10pm, raising over £600 for NOCS charity. Top fundraiser was Gabriel Knight. Well done guys! Thanks to Mark and Cathy for generously hosting the event.